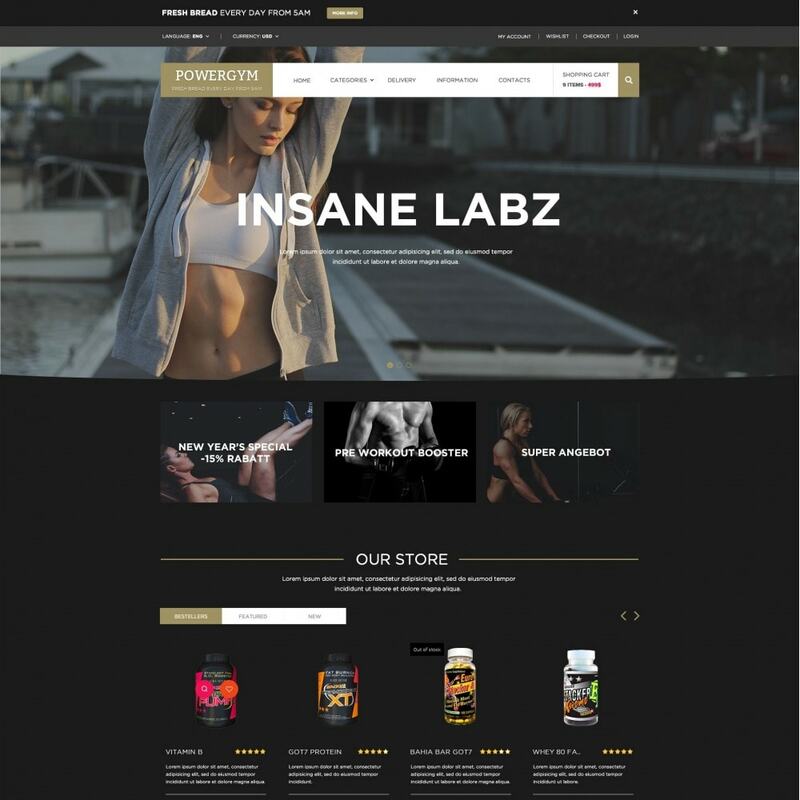 Powergym - Sports Nutrition Store is a great choice for your store. Clean and nice design. Your customers will find the super rich & impressive product range they want and will not be distracted.